There is a little deja-vu involved while writing this article, for the same has been said a lot of times on different forums and chat rooms. That Bitcoin, Satoshi Nakamoto’s peer-to-peer payment system, is an ideal payment system for circumventing banks and their “terms and conditions”; that the technology is so apt in its intrinsic design, it can completely remove the money-grabbing financial intermediaries from payments. Online casinos are perhaps the first form of merchant groups that had understood the true potential of having a decentralized payment option on their platforms. The first and foremost casino website that comes to mind is SatoshiDice. Created by Eric Voorhees, the famous Bitcoin veteran, in 2013, the gambling platform once used to record around 5-6% of the value of all Bitcoin transactions. The writing was always on the wall: Right from the beginning of the gambling era, both online and physical casinos have literally been made to dance on the whims of government regulations, and excessive middleman fees. For an industry which is recording an impressive 7-8% compound growth each year, with the very recent trading volume hitting the $45 billion mark, a little leniency could always be expected from banks and regulators. Bitcoin offered a change! 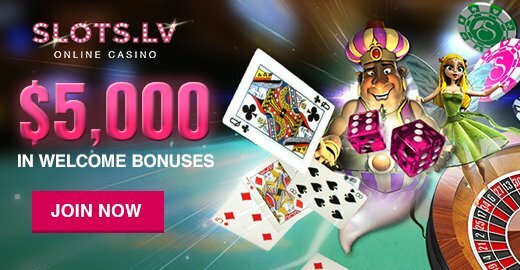 And it continues to bring more innovative, flexible and cheaper options for new and seasoned online casinos around the globe. Just because it is decentralized and semi-anonymous, Bitcoin doesn’t become an anti-regulatory technology. On the contrary, businesses involved in digital currency activities have been overly vocal about introducing regulations to this sector, in order to safeguard clients’ funds and other interests. However, regulations can backfire when it becomes a method to financially exploit young businesses. The cost burdens that come while seeking licenses to run a money service mostly end up imploding new startups and online casinos feel the same heat — irrespective of locations. And who pays for these extra costs? Of course, the customers. These practices can do nothing but hinder growth. 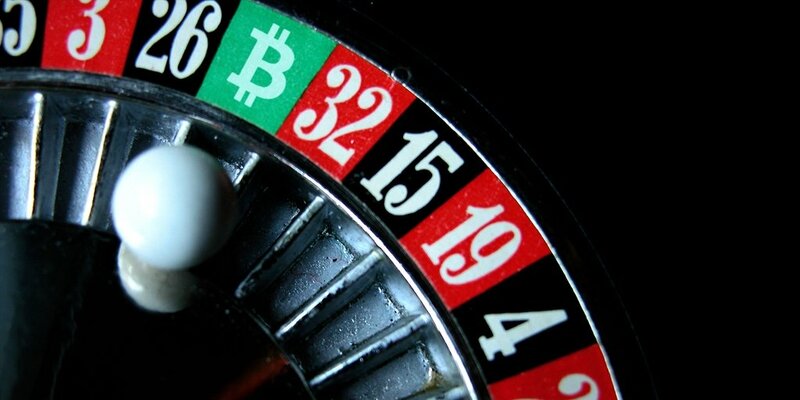 Most of the Bitcoin casinos we see today are licensed in one way or another, specifically those who alongside cater for players seeking traditional payment methods like Wire and PayPal. However, there is also a section that is Bitcoin-only, i.e. they exclusively conduct deposits and withdrawals with digital currencies. With Bitcoin, these casinos are not required to have a bank account, nor their customers need to go through KYC procedures. The inclusion of Bitcoin also enables almost everybody to participate in online gambling activities, despite local bans. That being said, merchants can always adopt Bitcoin to increase their international sales, and also in order to circumvent local regulations. It was not until 2015 PayPal started entering the online gambling arena. The world’s leading online payment processor, which reportedly had suffered losses while providing services to fraudster online scams, stayed away from online casinos for over 10 years. The company’s policy statement still states that it bans all kind of online gaming websites, until they are specifically approved (inside channels?). It is obvious that PayPal is answerable to authorities above them, and they call the shots for each online casino and player out there. Even if a company like PayPal starts offering services to online casinos, will it help them reducing the cost burdens? Nope. PayPal charges up to 3.9% plus fixed fee (additional 2.7 to 3.9%) on each transaction. So for every $1,000 earned, a merchant should be ready to give up to $30 to PayPal. The situation is similar in case of credit card and Wire-based transactions. Did you know that a typical Visa/MasterCard transaction goes through several middlemen before reaching its rightful destination. And for each of these transactions made, merchants have to pay up to 5% plus 20-30 cents in commissions. Western Union charges 10% for the same. This one of the major reasons why online casinos have shown interests in integrating Bitcoin payment option on their platforms. In case of the digital currency, the payment fee is decided based on the size of the transaction. Even with a bigger size, the fee structure remains lower than Visa, MasterCard, PayPal, etc. Furthermore, as stated above, Bitcoin holders are not required to provide personal information in order to clear a withdrawal payment. While for merchants, Bitcoin transactions’ reversibility protects them from additional chargebacks in case customer demands a refund. These chargebacks are termed as the biggest turn-offs while using credit cards. You can download your offline Bitcoin wallet directly using the available options here, or rely on third party wallet services for quick and simple accessibility. Setting up an offline wallet would take more time, for it requires you to download a bulky blockchain. However, this option is best for those who want to keep their Bitcoins under their private watch. You are always allowed to buy Bitcoin online by using credit/debit card and similar options. But it is a traceless transaction you are looking for, then you can also rely on Face-to-Face and Over-the-Counter trades. LocalBitcoins is the one of the best websites to locate people that are willing to sell/purchase Bitcoins near you. 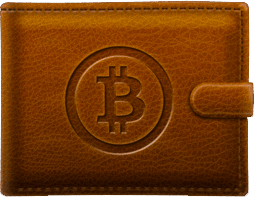 Once you make the payment, bitcoins are instantly transferred to your encrypted wallet address. 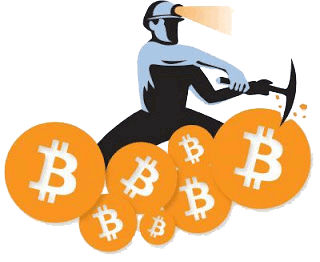 If you can afford expensive hardware, you can always make your own Bitcoins using the process called mining. You can look for reliable Bitcoin casino outlets easily by reading reviews from independent sources. Once you settle your mind on one, all you have to do is sign up and make your first deposit. That’s it and the world’s best games are at your service — quickly and easy.